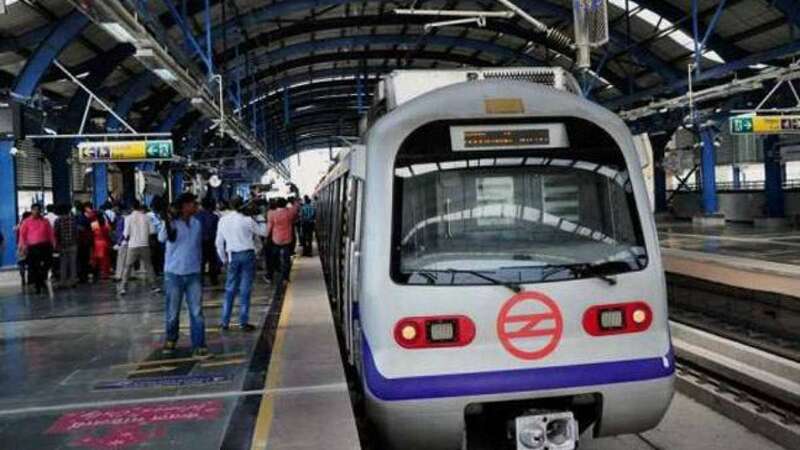 New Delhi : The Delhi Metro on Wednesday inaugurated kiosks for two major cab aggregators Ola and Uber here at the Dwarka Sector-21 and Rajiv Chowk metro stations for commuters to book their cabs and get information regarding already booked ones and their locations. The move, taken on pilot basis, is aimed at providing commuters "last mile connectivity" beyond the metro nework, the transporter said. At present, Ola has its kiosks at MG Road and Noida Sector 18 stations, and Uber has its kiosks at Dwarka Sector-21 and Sikandarpur stations. In addition, both operators have their kiosks at the centrally-located Rajiv Chowk, which is a major interchange hub for metro commuters. "DMRC has always kept the interest of its commuters at the centre of its functioning. Our agenda is to make mobility seamless by providing access to feeder transportation and to help our passengers reach their ultimate destinations," Mangu Singh, Managing Director, Delhi Metro Rail Corp (DMRC), said at the inauguration, according to a statement. Besides cabs, the Corporation already has e-rickshaw and cycle renting service to provide commuters connectivity beyond network. There are "more than 600 e-rickshaws" operating out of 11 metro stations at present, while one can rent a cycle from 19 metro stations. Some of these stations where can rent a cycle, are: Shastri Park, Hauz Khas, Saket, MG Road, Dwarka Sector 14, Akshardham, Barakhamba Road, Patel Chowk, Mandi House and Rithala. "DMRC intends to allot bare spaces at almost all Metro stations to the cab aggregators for catering to the last mile needs of the commuters. Already, 400 bare space has been identified at 210 metro stations. The allotment shall be made through an open tender scheme in coming few months."